Technical Diving Instructors are amongst the most experienced and highly trained divers and are explorers by nature. To join this elite group takes dedication, time and money. 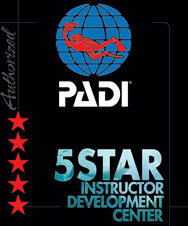 If you are ready to invest in your future, Kiwidiver will help get you there with the PADI Tec Deep Instructor course. It won’t be easy. There will be lots of hard work and challenges along the way but with our guidance and coaching you will be able to achieve your goals and along the way you will discover new dive sites and if time allows some previously unexplored dive sites. 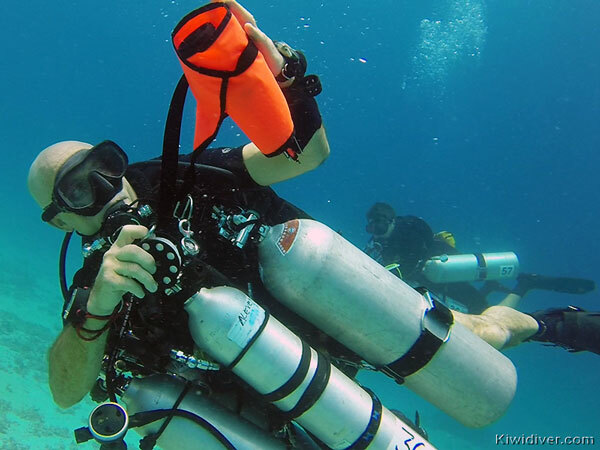 As part of training to be an instructor and in addition to the Tec Deep Instructor course you are required to assist on other technical courses and technical dives. The Tec Deep instructor course is run in-house with Kiwidiver’s award winning Tec Instructor Trainer and Course Director, Kevin Black. 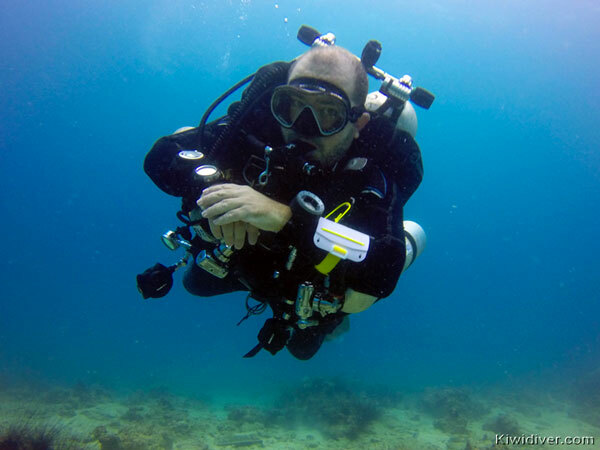 With over 15 years of technical diving and underwater exploring, Kevin has a passion for wreck dives and when not teaching or advising on underwater archaeological projects, Kevin can often be found on his own boat searching for new wrecks. 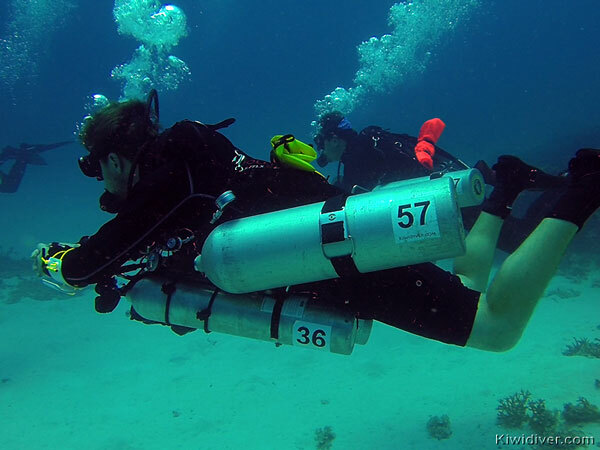 Do you have questions about the PADI Tec Deep Instructor Course?